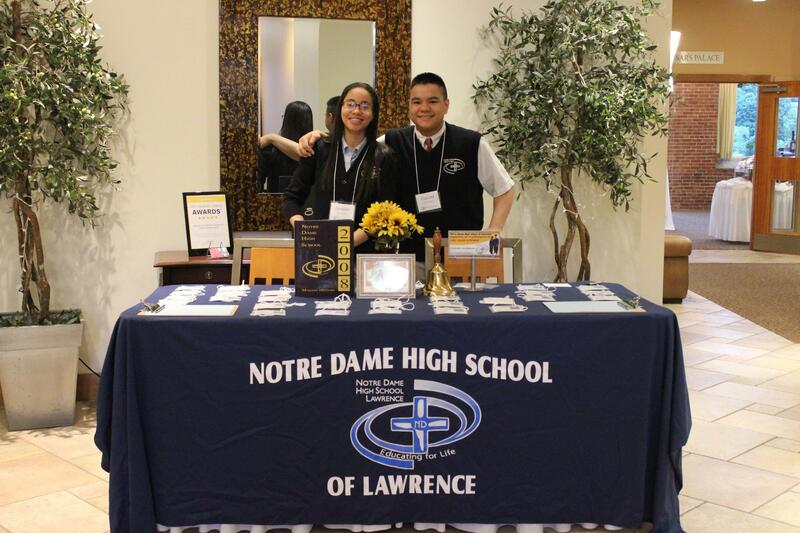 First of all, we INSIST that you join the NDCR Alumni Facebook Page if you haven't yet done so! 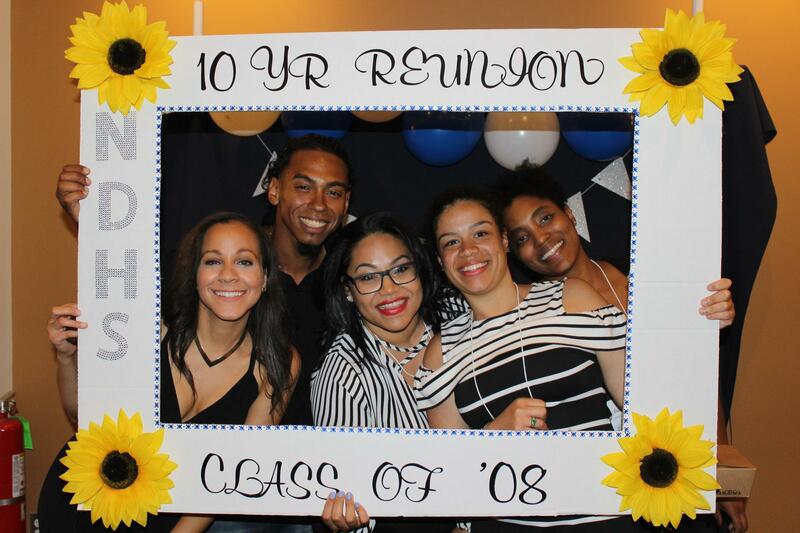 It is hard to believe that we are now old enough to plan 10 Year Reunions at NDCR (named “NDHS” for the first few reunions!) Thanks to our dedicated Alumni Counselor, Sarah Caffrey Bachand, we are already off to an amazing start! 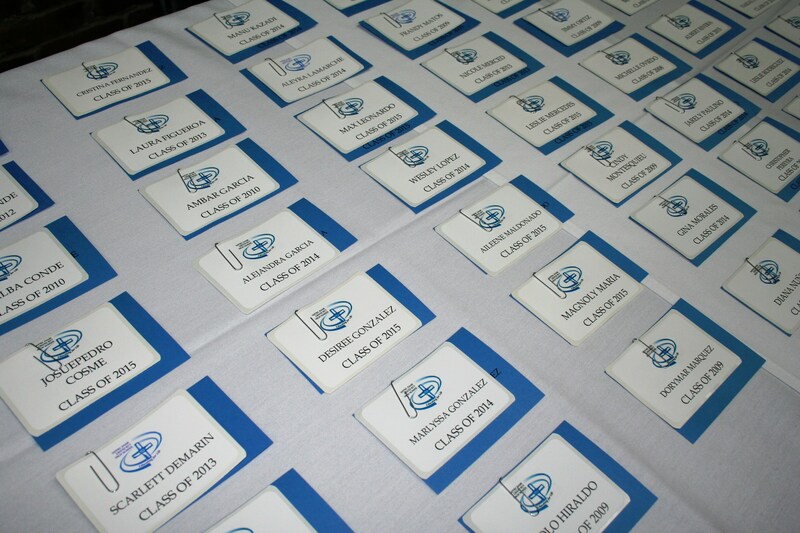 The inaugural class of 2008 had a record number of alums return for their 10th reunion! 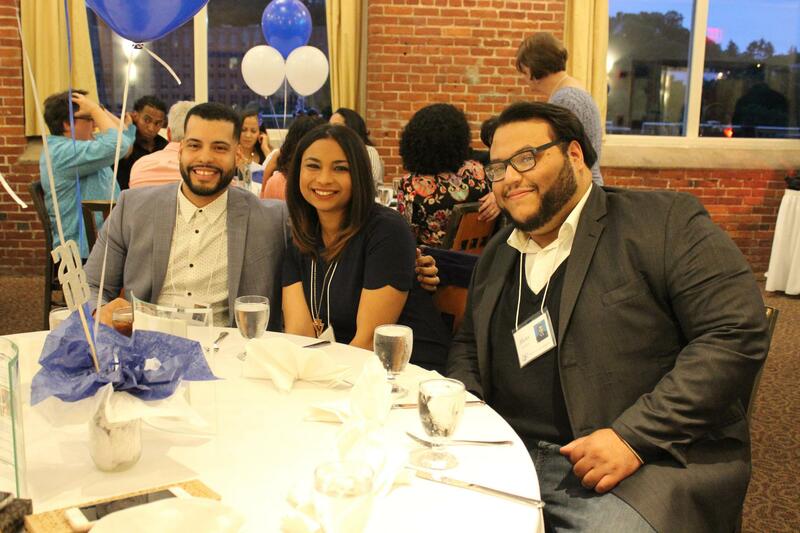 This first graduating class surprised all of us with the establishment of a special scholarship fund for our current students. Thank you NDCR graduates for paying it forward! Please check back here often for notes about upcoming reunions, opportunities to get involved at NDCR and stories about your fellow alums. If you are interested in writing something with Rebecca, please contact her at rtwitchell@ndcrhs.org as soon as possible!